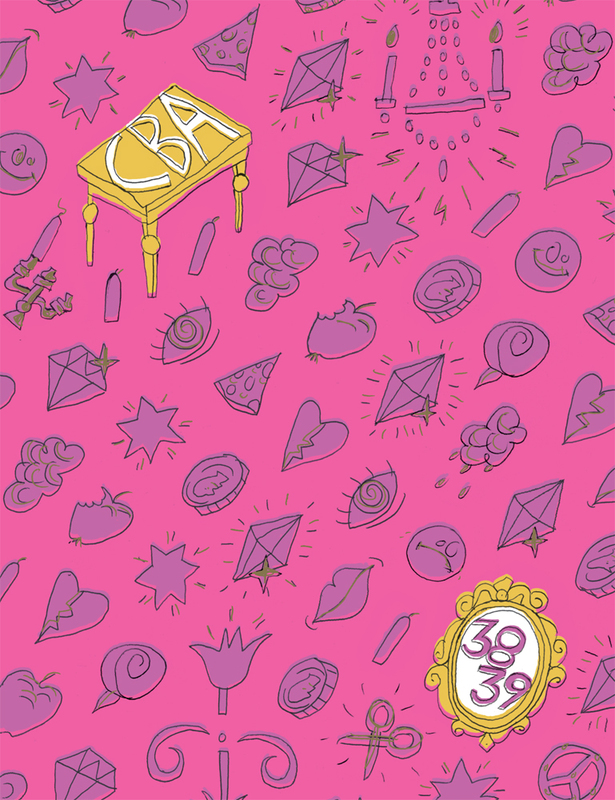 Welcome to the opening of the exhibition FRAGMENTS, which is also the release of the brand new CBA vol 38|39! The past can be found in the form of small parts inside your body. Some parts are impossible to get rid of. Maybe they’re important, maybe they’re not. But they do exist for a reason. What is your reason? Even though your past time is out of reach, there is always the possibility of deciding how it will look in front of other people. What would your fragments look like if you showed them in public? The exhibition will showcase fragments of the comics from the new issue, and there is also an interactive element. Join us by drawing your own memories on the wall during the exhibition opening. As usual, there will be some snacks, wine and non-alcoholic alternatives. The exhibition lasts until April 11 and is organised with support from Malmö Kulturstöd.